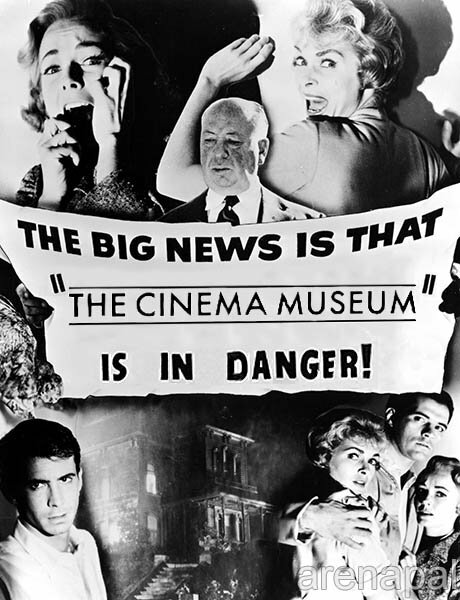 The Cinema Museum is under threat. See below for news and anouncements about the campaign to save it. Over the years, we have widely shared our plans for the future of The Cinema Museum, but we think it is time for us to put together a brochure outlining our current position and our aims. 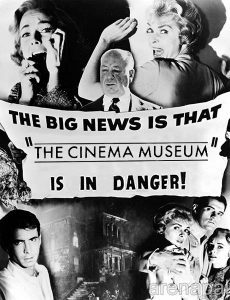 The Cinema Museum featured in an article in Time Out by Phil de Semlyen. Anthology, our new landlords, are planning two more consultation events at the Museum. We have recently received a letter of support from Lib Peck, the leader of Lambeth Council. There is a public meeting at The Cinema Museum to update everyone on negotiations with our new landlords, Anthology, answer questions and talk about the way forward. This will include an update on our future plans, and a chance to tell us what you think. Tod Higginson has made a great little film, A Night at the Cinema Museum, about the Cinema Museum and the Kennington Bioscope. The Cinema Museum Board of Trustees have issued an update about their relations with Anthology, the new owners of The Cinema Museum and Woodlands Nursing Home site.